Mahindra 2 Wheelers has been on a roll lately thanks to the Mahindra Centuro in the 100cc motorcycle segment. Mahindra is slowly but surely looking at increasing it’s stake in the two-wheel segment in India and soon there will be a Mahindra 160cc motorcycle to help boost sales. The Mahindra 160cc motorcycle will be positioned in the premium 150cc segment and thus should be priced at around the Rs. 60,000 mark, ex-showroom. The bike will be launched, if everything goes to plan, around end-2014 or early-2015. Mahindra is as of now concentrating on launching a 110cc automatic scooter which will go up against the likes of the Honda Activa. The new Mahindra 160cc motorcycle will join the two-motocycle portfolio of Mahindra 2 Wheelers, which includes the Centuro and the Pantero. Mahindra also has the Rodeo RZ, Rodeo DZ, Flyte and Kine automatic scooters in its lineup, its scooter lineup is not doing so well at the moment as it has seen a heavy decline in sales. 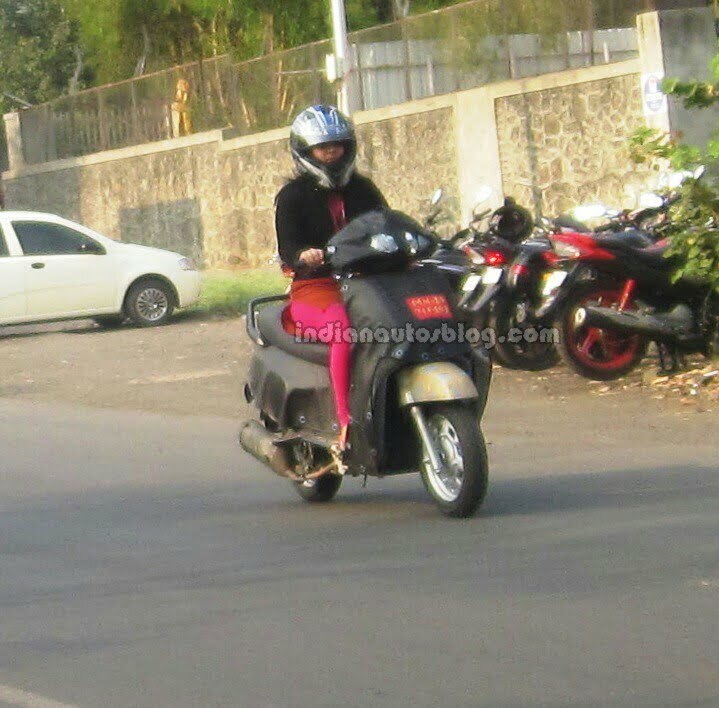 The upcoming 110cc scooter (codename: G301), Mahindra hopes, will reverse the trend when launched sometime in 2014. The Mahindra 160cc motorcycle should be up to the mark in terms of styling, performance and pricing as compared to the competition as this segment is pretty fierce. Power rating should be around the 15 BHP mark and fuel economy should not be any less than 60 KMPL, on top of that customers in this segment also want the bike to be a looker. It will be interesting to see how Mahindra 2 Wheelers tackles this bike, we will be updating this story as and when news is available, you can subscribe to our daily newsletter to know more.